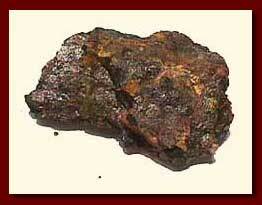 We chose, for our work, the ore pitchblende, a uranium ore, which in its pure state is about four times more active than oxide of uranium. Since the composition of this ore was known through very careful chemical analysis, we could expect to find, at a maximum, 1 per cent of new substance. The result of our experiment proved that there were in reality new radioactive elements in pitchblende, but that their proportion did not reach even a millionth per cent! from Pierre Curie pp. 96-98.